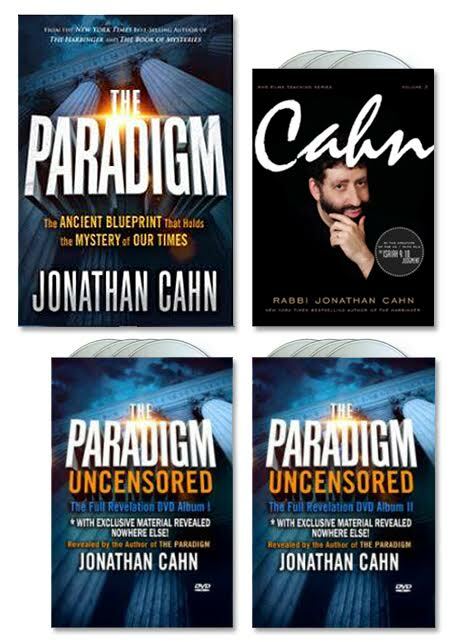 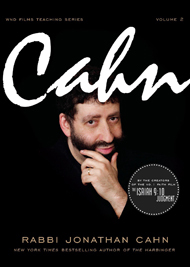 The Ultimate Paradigm Package by Jonathan Cahn 2 Books – 10 DVDs – FREE SHIPPING in the USA! 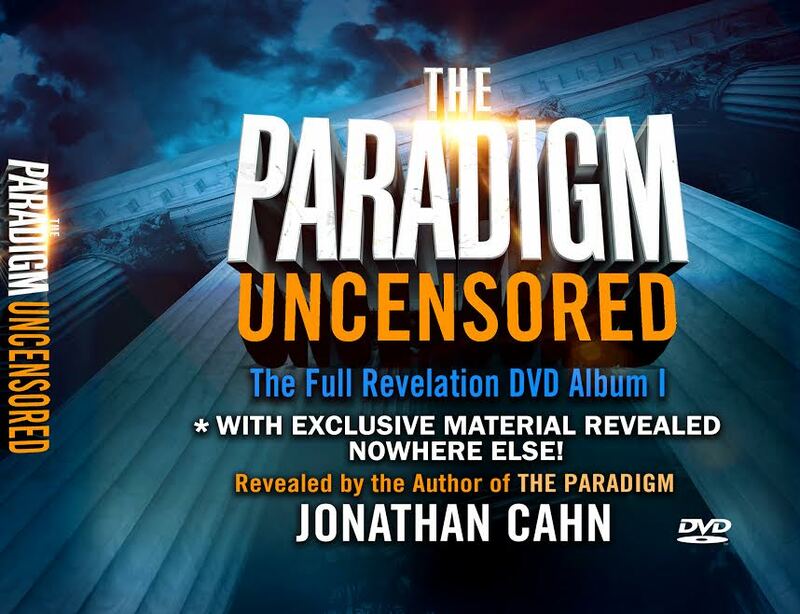 The Paradigm Uncensored: The Full Revelation DVD Album – New From Jonathan Cahn – Volume 2 Has Been Discounted! 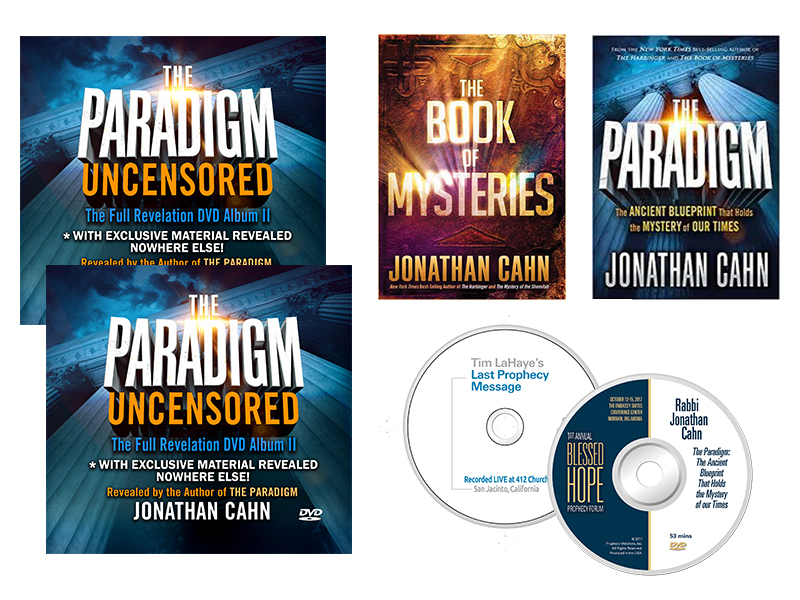 The Paradigm Uncensored – The Full Revelation DVD Album – New From Jonathan Cahn – Volume 1 Has Been Discounted! 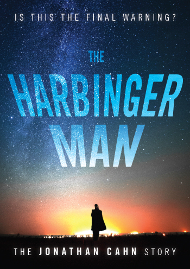 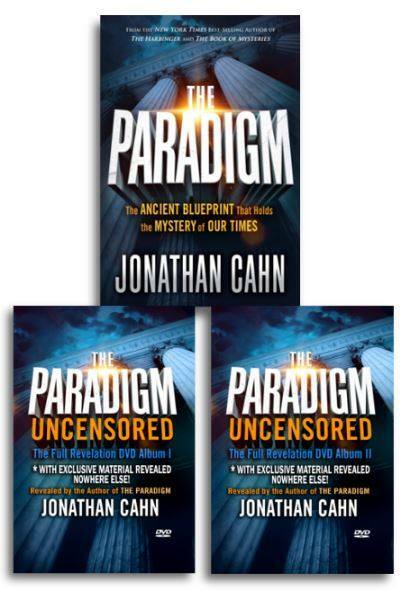 The Paradigm Package # 5 – New From Jonathan Cahn! 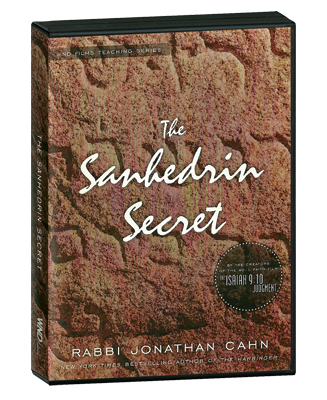 8 NEW DVDS & 2 BOOKS – SAVE $37.00! 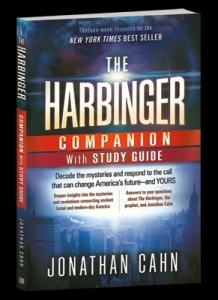 The Paradigm Package # 4 – New From Jonathan Cahn! 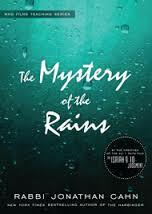 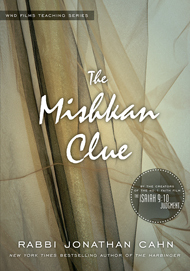 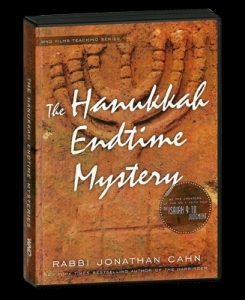 Get the Discounted Book, 2 DVD Sets (8 DVDs) and a SPECTACULAR BONUS! 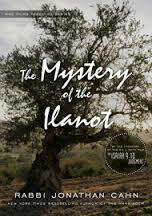 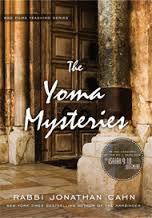 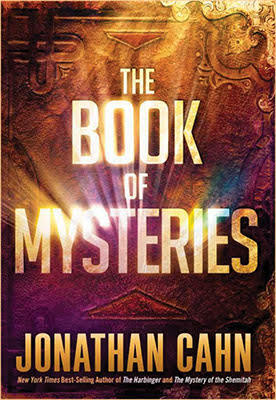 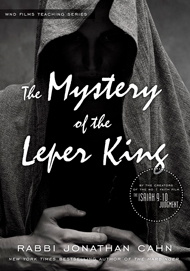 – 3 MORE FREE DVDs FROM JONATHAN CAHN’s Mystery of the Bible Series – Volume 4 – Save $37.00! 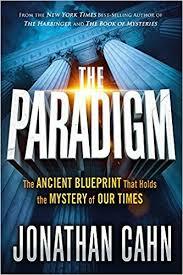 The Paradigm Package # 3 – New From Jonathan Cahn! 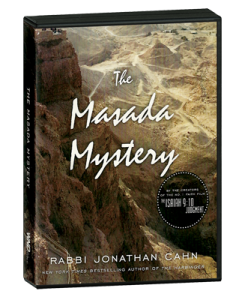 Get the Discounted Book, 2 DVD Sets (8 DVDs) and a SPECTACULAR BONUS! 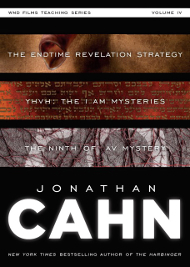 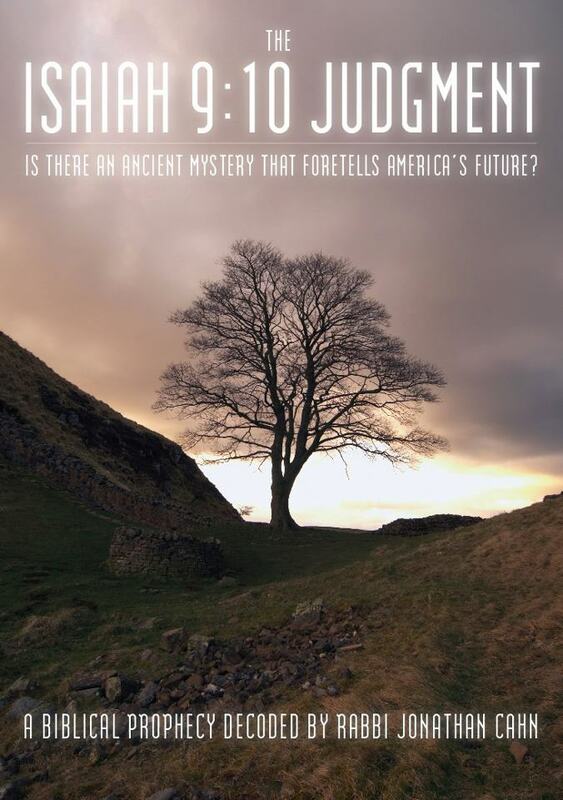 – 3 MORE FREE DVDs FROM JONATHAN CAHN’s Mystery of the Bible Series – Volume 3 – Save $37.00!